stay. Thank you Kearsley Rehab Team! 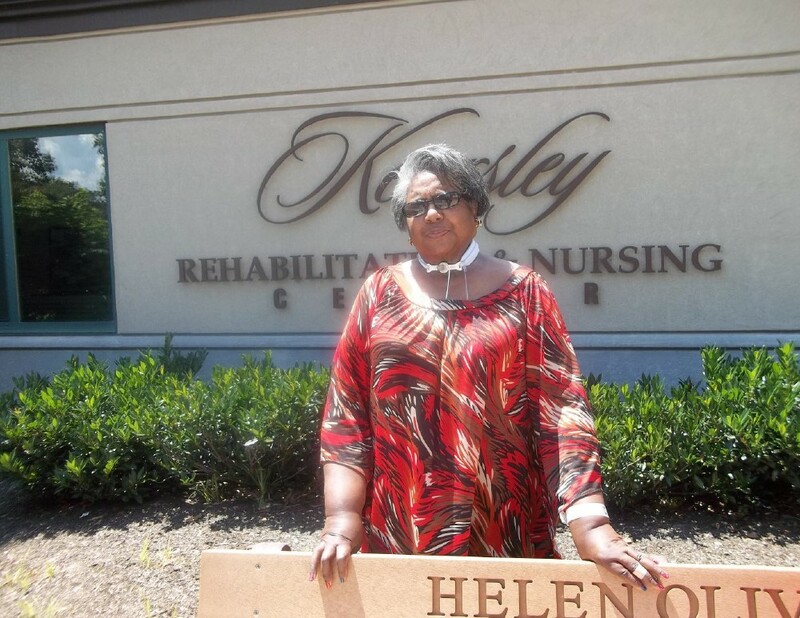 The Care Has Been Wonderful At Kearsley Rehab! I’m glad that Kearsley was my selection for rehab following my recent hospital stay at Jefferson. I enjoy going to the rehab gym at Kearsley. It is definitely a great therapy program. The care has been wonderful. Any time I need a nurse or medication they are right here to help me. The staff is very kind and they take the time to hear me out and even just chat with me sometimes. The rooms are very clean and housekeeping makes sure of that! The staff in general are just wonderful! 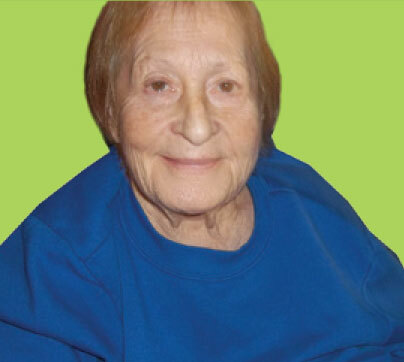 I Chose Kearsley’s Cardiac Rehabilitation! 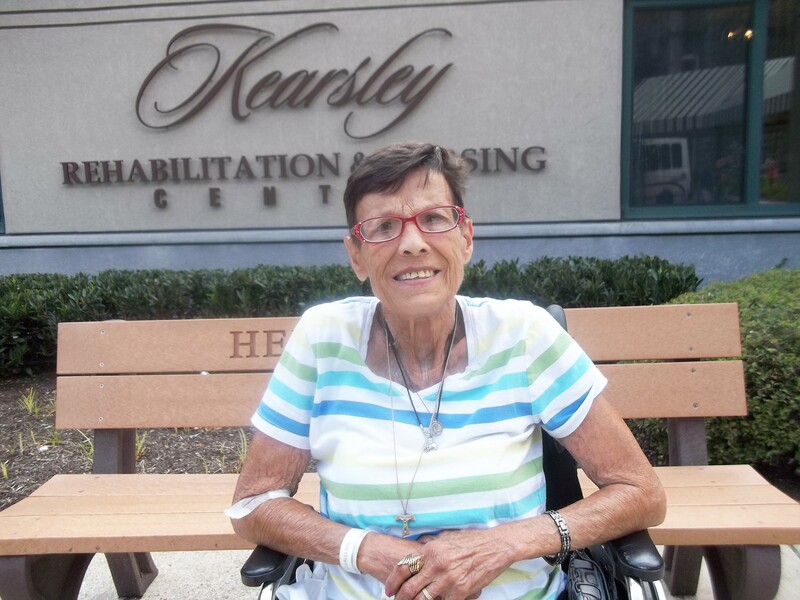 I selected Kearsley for my post acute CARDIAC rehabilitation following my hospital stay at the University of PA at the recommendation of a friend. The therapy at Kearsley has been great and exceeded all of my expectations! My private room was modern, comfortable and inviting! Many of the aides and nurses made my experience a positive one. I’m excited to be returning home this weekend. A big thanks to all at Kearsley who have helped me to achieve this goal! Kearsley’s URGENT SNF™ PROGRAM was my solution! I’m so glad that the Kearsley Urgent SNF™ program was available to me! 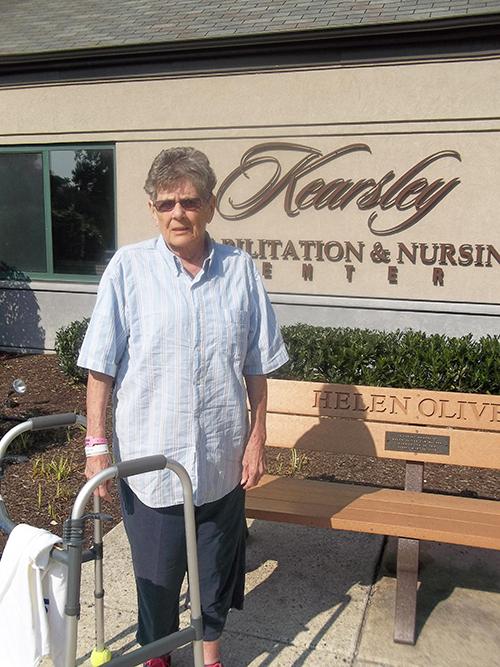 When I was struggling to manage at home following a hospitalization, Mainline Home Health recommended Kearsley as a possible solution for my stabilization. Everyone has been very nice and professional. While I still have a way to go, I am confident the Kearsley team will continue to support me in reaching my goals so that I may return home safely. THANKFUL FOR THE URGENT SNF PROGRAM AT KEARSLEY! 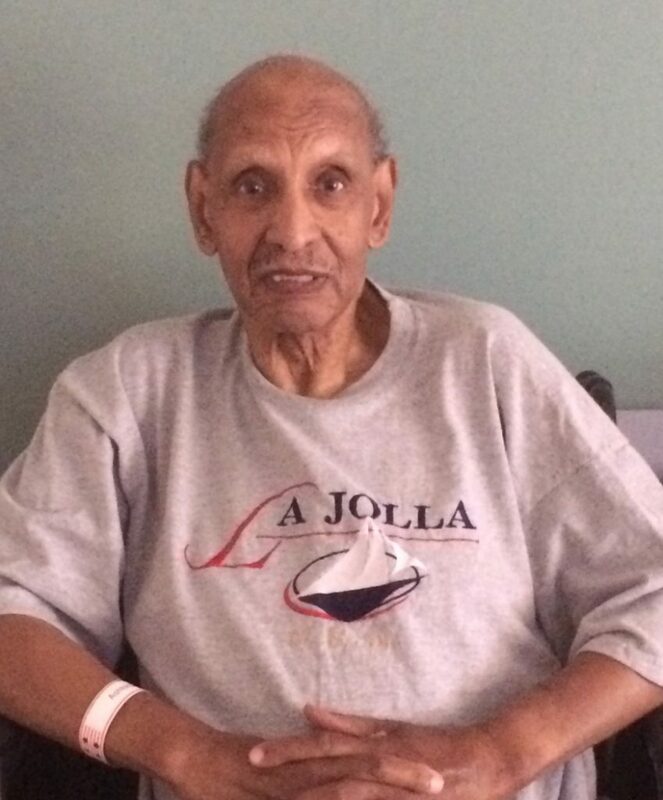 I would like to say that I was very pleased with the care I received while at Kearsley. Everyone was very pleasant and professional. I was a little apprehensive upon arrival not knowing what to expect, however I quickly settled in and was very pleased with the courteous and professional care I received. A big thanks to the team for everything! Truth be told, I was a little nervous to return home following my rehab stay but I had reached my rehabilitation goals. It was time to put to use what I learned while at the center. I enjoyed my stay here at Kearsley. The staff is wonderful and very caring. I truly felt like I was among friends. I am happy that my daughter chose this facility for me. Everyone was respectful and they appear to love their jobs. My rehab experience was rewarding, though my legs are already in pretty good shape they helped me keep up my strength! I am very grateful for all of the care and concern shown to be during my stay. 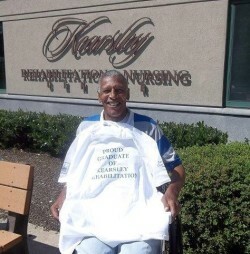 I am happy to be returning home, but if I ever require another rehabilitation stay, Kearsley Rehabilitation and Nursing Center will be my first choice! My stay here has been very enjoyable. 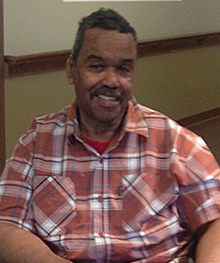 I am very pleased that I made the decision to come to Kearsley Rehabilitation and Nursing Center. The nurses have been attentive to my every need, making sure I was comfortable and well taken care of. Rehab has been intense yet rewarding. It’s amazing to see myself doing tasks I was unable to do at home. I’m excited to be going back home, especially with my newfound independence. All of the the staff, including rehab, nursing and activities, all treated me like family and I plan on coming back to visit whenever I can. Thank you Kearsley team for giving me back my independence. 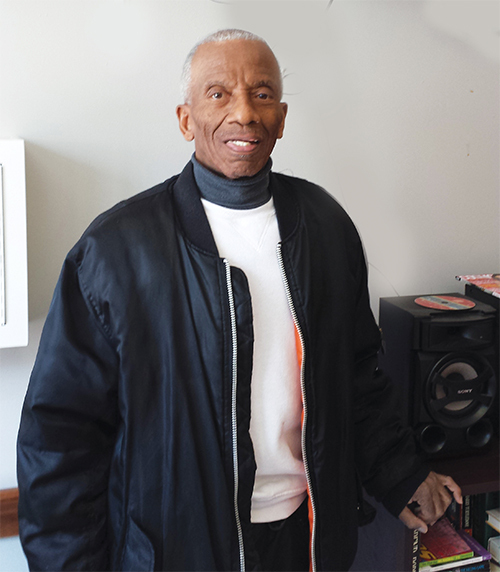 An unfortunate and unexpected accident brought me to Kearsley Rehabilitation and Nursing Center in very poor condition. Looking back, I am amazed at my progress. Today, I return home. The nurses and rehabilitation staff were professional, courteous and most of all, caring. They catered to my every need with patience and sensitivity as I reached goals and milestones in my recovery. Truly, their encouragement brought me where I am today. 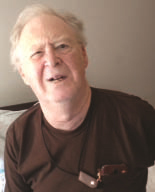 I would absolutely recommend Kearsley to anyone experiencing an unexpected health setback. I arrived at Kearsley Rehabilitation and Nursing Center weak and deconditioned following my new diagnosis of breast cancer and initiation of radiation. 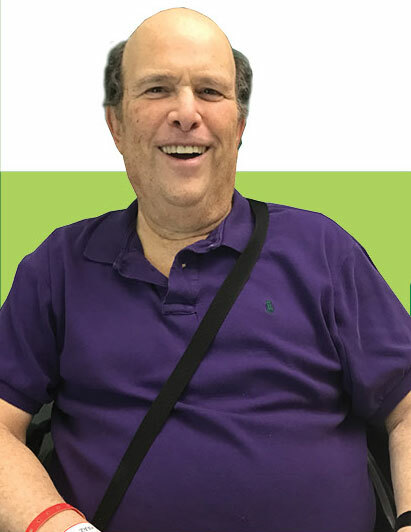 The therapy department very quickly began working with me and assisted me back on my two feet! The staff was both caring and supportive as I recovered. It truly was the small things that made my days—from the cheerful housekeeping crew and the genuinely caring social worker to having the ability to have my hair routinely done in the onsite beauty shop. The team at Kearsley really knows how to support and encourage patients going through illness, recovery and rehabilitation. I have only the best things to say about the team. I am grateful to them all! I arrived at Kearsley slightly anxious about what to expect. I’ve always lived independently and never imagined having to rely on anyone…but, from the very first minute, I received a warm welcome from all I came in contact with. Everyone cared so much about my progress and my wellbeing. They provided me the support I needed to realize that I can still be independent! The rehabilitation team was persistent yet gentle as I reached goal after amazing goal. I will forever be indebted to Kearsley as they have positioned me for success in my plan to return home independently.